Blade & Soul is a great game. When players control some roles in the Blade & Soul, they will find the conbat is so amazing. Persons,background, kung fu, weapon, abilities and more are so magic. And if you play the game enough time, you could find the combat system is so strong. Each character has a difficulty rating corresponding to how active and responsive you have to be in combat, chaining combos and linking moves, and this system shines in single-player and player-vs-player encounters. It’s even more fun when you group up via the cross-server dungeon finder and start integrating your abilities into other characters’ combos and knockdowns. You can let the group hammer on a defenseless monster you’re lifting, or you can follow up on another character’s launcher with your own devastating attack. This combat system is the absolute gem of Blade & Soul and the reason to play it. Other systems, like crafting, seem barebones and boring compared alongside other modern MMORPG offerings – you simply click a crafting or gathering button and wait hours and hours for your items to collect or complete, sometimes waiting up to 20 hours for a completion. That said combat kept me loving every encounter, from the lowliest bandit and the most dangerous opponents – other players. 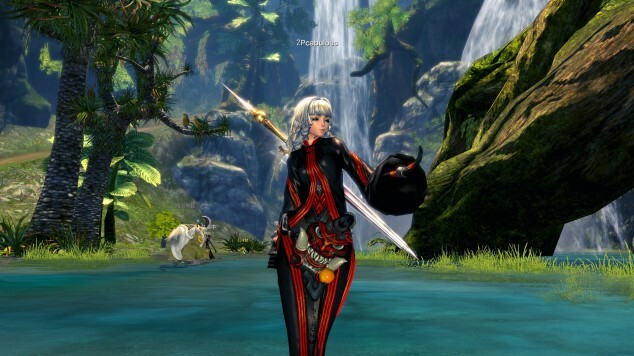 Blade & Soul’s leveling process is short compared to some other MMORPGs. Even if you’re a solo enthusiast, you’ll probably team up casually during “field boss” encounters to get yourself a cool outfit or a pile of powerful soul shards (an analog to armor sets from other games). By placing armor into the soul shard slots instead of clothing, players are free to show off their style in their wardrobe selection instead, as decorative wear has no need to bestow stats. You may be sporting the same weapon through the whole process, but you feed it other equipment to increase its power and change its appearance. As players look to the endgame, they’ll find the same things they’ve come to expect from other MMORPGs such as high-end dungeons and raids and daily quests, with the addition of serious, competitive PVP for unique rewards for those interested in that element of the game. 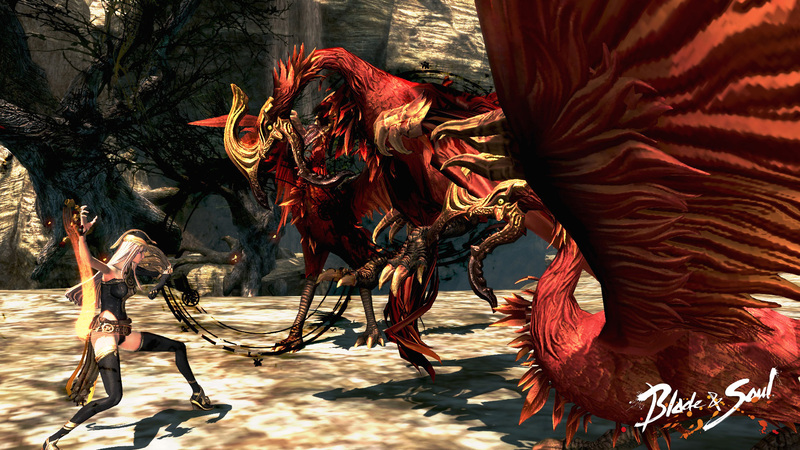 Blade & Soul is worth a try based on the combat alone (it’s also free-to-play, by the way). If you’re one of those folks who is looking for a MMORPG but the combat always feels stale, get ready to be wowed by active counters, parrying, and stimulating battles that feel extremely satisfying. 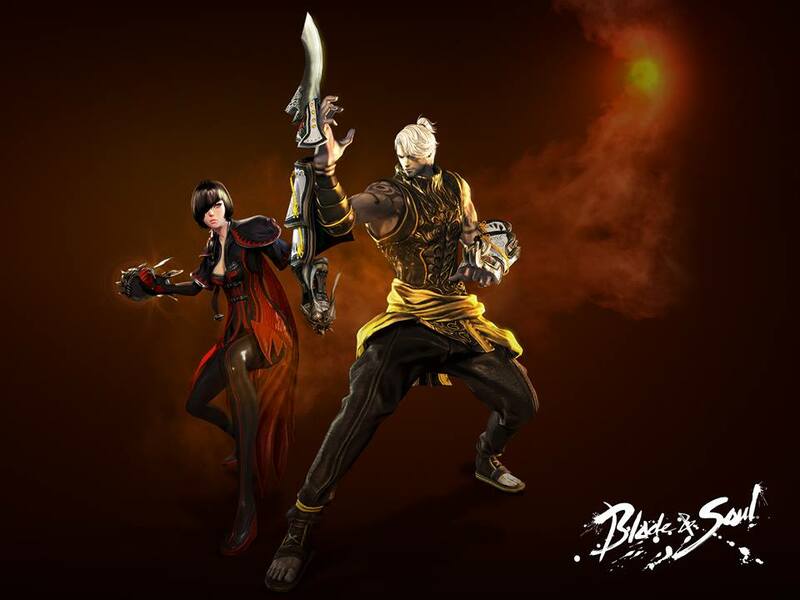 Blade & Soul is worth to try in our game life. If some persons who want to search a challenge, the Blade & Soul is a great choice. 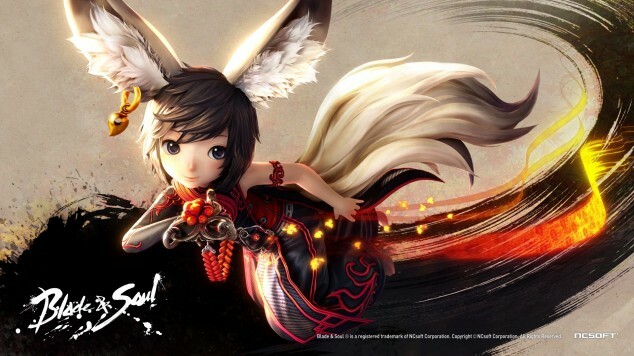 If some person who want to find a different game, the Blade & Soul is your real love. 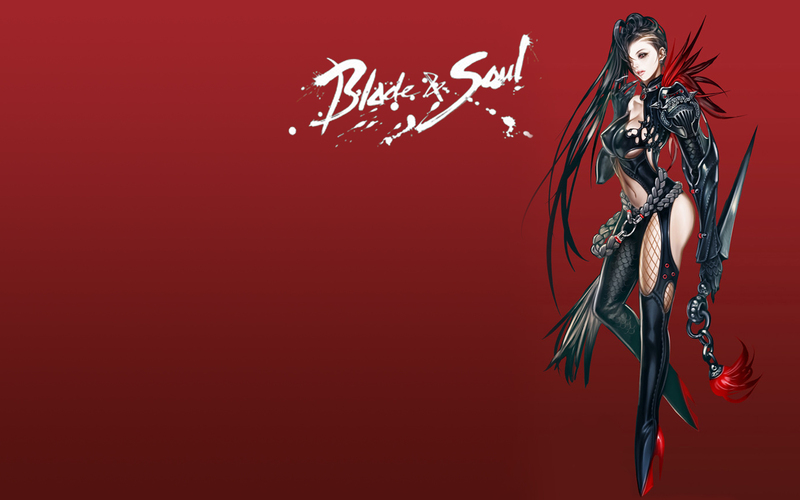 If some persons who want to play a real interesting game,the Blade & Soul is your only choice. If the Warlock want to kill many enemies as soon as possible and hope to defeat lots of opponents as soon as possible. So they need to set up on either reducing or resetting the cooldowns of their primary damage-dealing abilities—Dragoncall and Wingstorm—or triggering instant-cast scenarios. In keeping with the shamanistic theme, Warlocks can apply certain afflictions on their enemies. A Brand on an enemy will increase the damage dealt by some spells, whereas a Target on an enemy will allow the Warlock to instant-cast spells and direct the Thrall’s attention. For party play, the Warlock provides an incredible support buff. Their time-winding abilities can extend out to their party members by triggering Soulburn, which resets the cooldown of everyone’s skills, and gives them the Awakened state. When active, specific abilities for each class will also become Awakened, and receive a big power boost on top of the general buff. 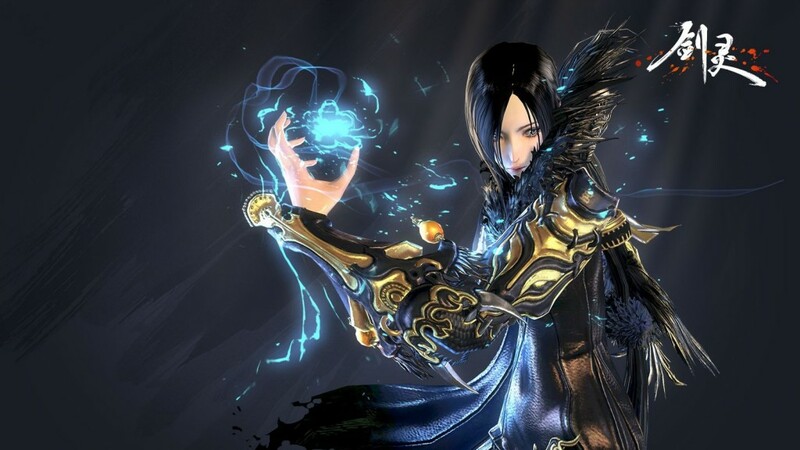 To some extent, the Warlock play a important role in Blade & Soul. Actually,he has second dedicated ranged class with great power but considerable fragility. For example , their powerful abilities have obvious casting times and long cooldowns, taking one of two strategies to be used: keeping enemies at bay or incapacitated long enough to be able to cast the high damage abilities again, or reduce cooldown times through expert timing of other abilities. The best ability of Warlock that they can summon a Thrall as an ally in their field. Even though this ability only can last a short period of time, this ability can make some enemies are our ally. It is a kind of amazing ability. And this strong magic can help start their next big performance. 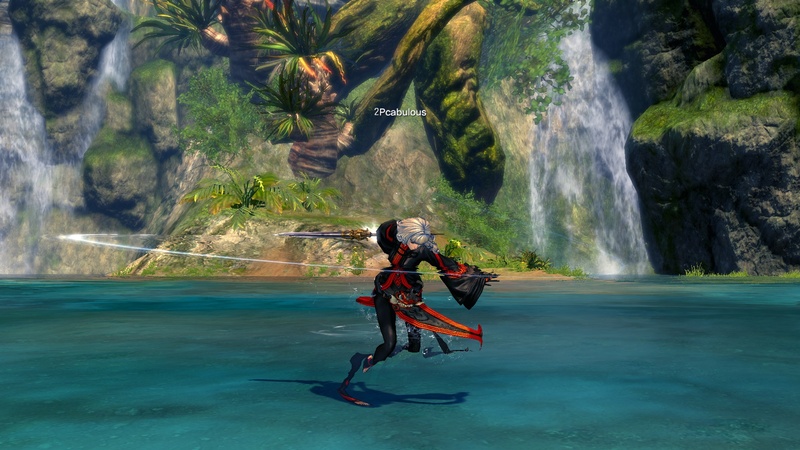 My experience about the Assassin class in Blade & Soul. Due to the game start in the western version, so at recently, I decided to reaches a second level. This is way how to get to there. To me, it seems that whatever class you choose, early leveling will be really easy to get through, but there are some exceptional classes that take far less time in bashing through the quest mobs and solo instances. My second choice after the Assassin was a Destroyer and I must admit that it was a whole new experience, definitely a positive one. The Assassin was a class that had an insane burst with the right combos but it felt rather weak when pulling a larger group of mobs. The Destroyer, on the other hand, is the perfect class for AoE grinding. All you really have to do is spam Hurricane with enough Focus and you will be able to survive over 7-8 mobs easily. I could never imagine doing this with an Assassin. Of course, each class has its good and bad sides, and perhaps the Destroyer is a class that can be kited around in PvP and sadly it is race-locked to the Gons, which might not appeal to everyone. I never liked huge characters that cover a large portion of the screen, but luckily I managed to play around with the sliders in the character creation to a point where my character was almost similar in size to a Jin. My biggest fear about the Destroyer was that it looked like a relatively slow class and I was afraid that it would be similar to the Berserker in Tera, but after a few levels, I was proven wrong and I was leveling at a much faster pace than I did with the Assassin. As long as you keep your weapon up to date, you will be mostly killing mobs with 2-3 hits and the Hurricane AoE does sufficient damage to eliminate larger packs in a few seconds, not to mention the defensive buffs you gain from using it. After I am change the level. I come to understand the reason that so many persons give up the Blade & Soul because of selecting the wrong class so I suggest everyone try them all out. 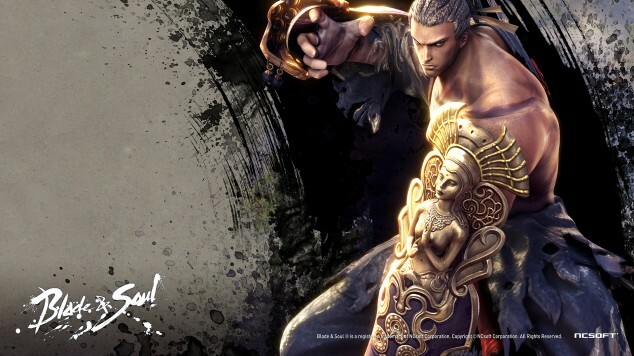 After all ,Blade & Soul delivers a unique style that might just adapt to you.